This is a group to start your meditation practice or to enhance your current practice. Like Thich Nhat Hahn’s teachings this group will be looking into ways of including Buddhist practice into daily life. We will be sharing our struggles and triumphs with our practice. This practice session consists of one 25-minute sitting meditation session with a 10 minute walking meditation session. Afterwards, we’ll read from one of Thich Nhat Hahn’s books. The group will end with dharma sharing/discussion. All are welcome; no experience necessary. 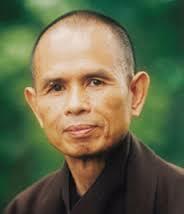 For more about Thich Nhat Hanh, click here to go to the Plum Village website. Click here for an audio library of his talks. 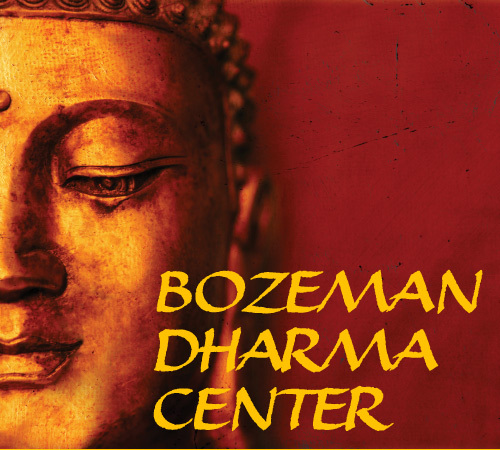 If you have questions, please email info@BozemanDharmaCenter.org.